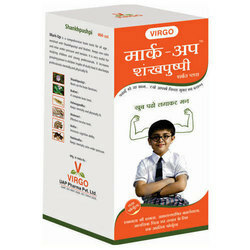 Mark shankhpushpi is very effective stress reliever and memory enhancer. 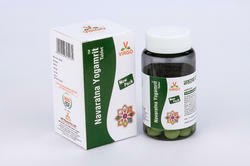 We offer Ayurvedic Herbal Powder to our client. 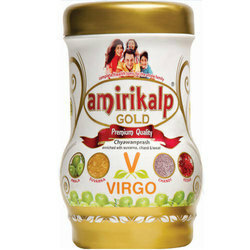 We are manufacturing and exporting Amirikalp Gold Ayurvedic Chyawanprash. 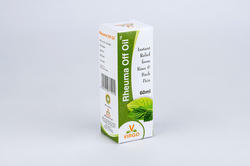 Rheuma Off Oil keeps you moving. 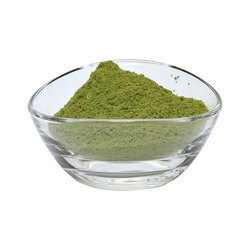 Shitlam Liquid is for cools and refreshing tonic, specially for summer season. 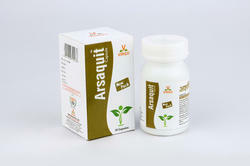 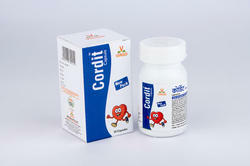 Arsaquit Ayurvedic Capsule is for bleeding piles and hemorrhoids.